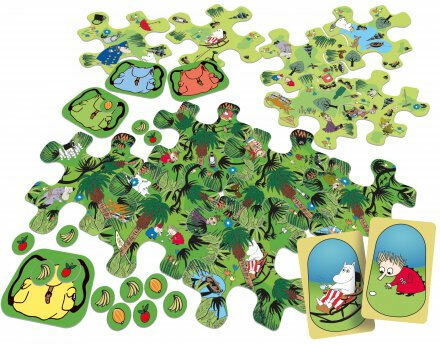 A jungle has taken over the Moomin garden! It’s up to the players to discover the items and characters lost in the jungle. 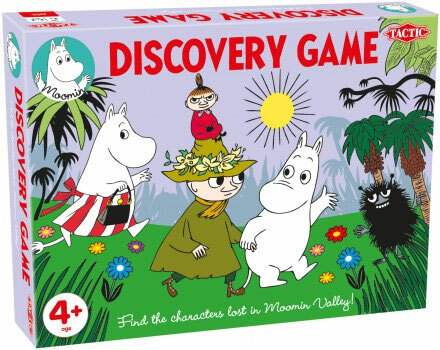 • The player who finds to most lost things wins the game! 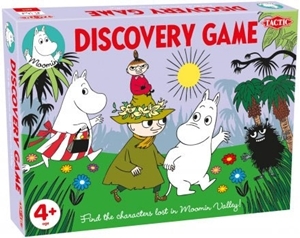 • Contains a unique changing game board! • The duration and difficulty level of the game are easy to modify.